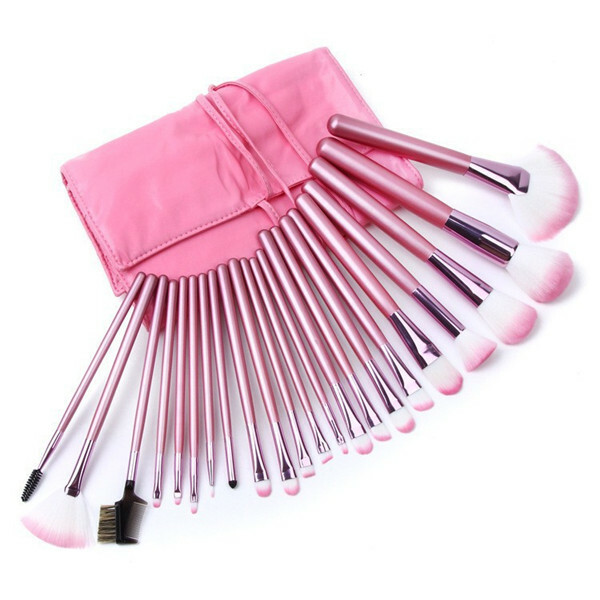 Unless you are a professional makeup artist who has gone through the rigorous training of a cosmetic school, you may get lost when shopping for makeup brushes at your beauty store or online. This is not surprising considering that there are literally hundreds of brush styles for you to choose from. 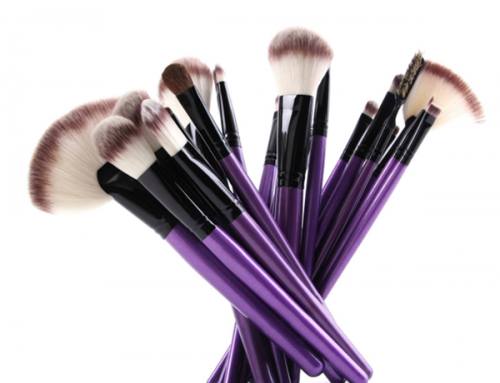 From various brush handles and styles to different types of bristles it’s no surprise that the average woman can find it hard to know which brushes are right for her. Here are some tips for choosing the brush that will fit your needs and personal style. The first thing to consider is whether you use mineral makeup or regular cosmetics. 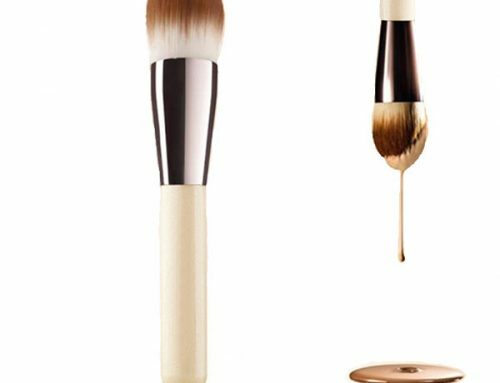 Brushes for these two types of beauty products vary so you will need to shop accordingly. 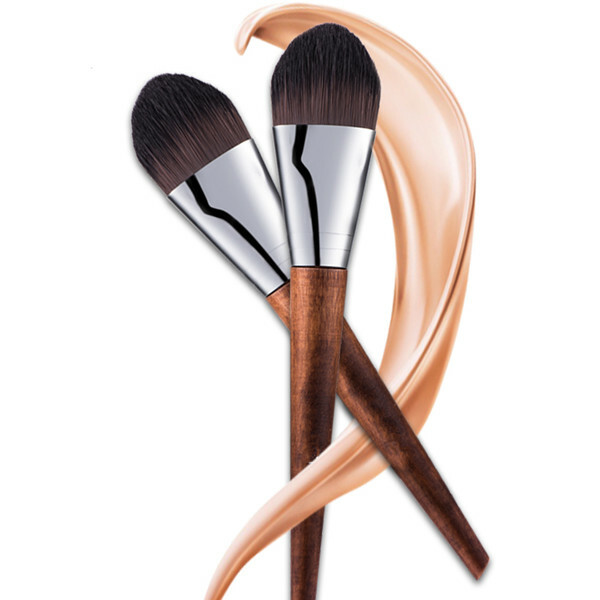 There are actually a lot more brushes on the market for the regular liquid cosmetics, due to the fact that it is still more popular even though the minerals are quickly catching on. Once you have that part figured out (shouldn’t take too long), you will need to identify the brushes that you will need. 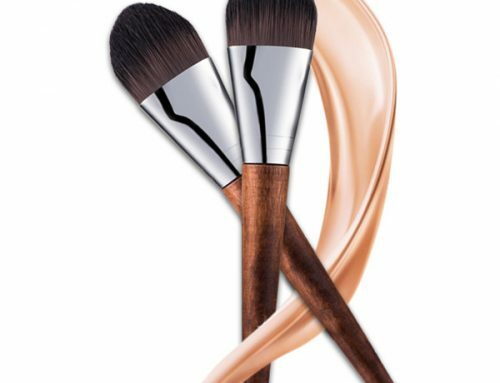 Usually you will need at least one of each of these: foundation brush, eye shadow brush, lip brush, brow brush, powder brush. 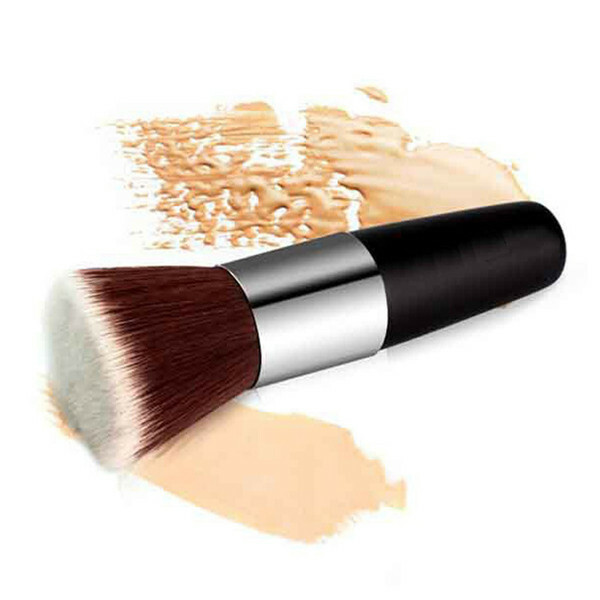 You can also go with a concealer brush and an eye shadow blender brush if you’d like to create a more smoky eye brow look and if you use concealer for those once in a while acne spots. 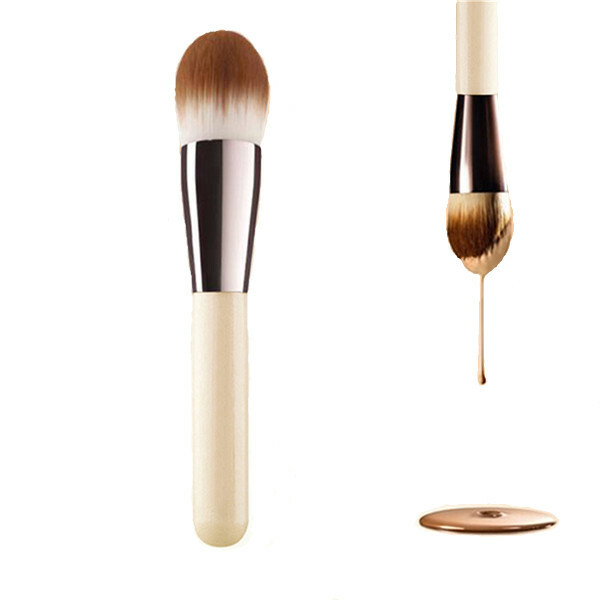 For applying mineral powder foundation a Kabuki brush is usually used, which is a smaller handle brush which makes mineral powder easy to apply. 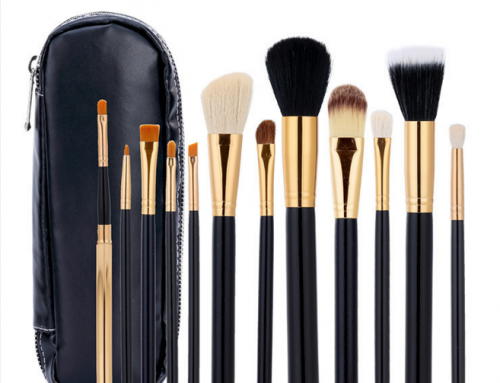 Once you have identified the brushes you need you will want to check out the quality of the brushes. Consider the composition of the brush handle – some come in metal and some are wood. You an usually choose the color of wood that you like, some prefer a lighter birch color while others like to stick to the classic black. 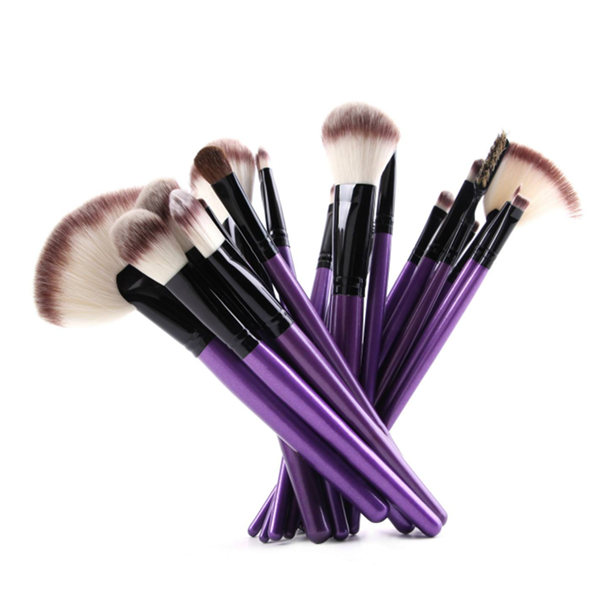 If you are on a budget consider a brush with a plastic handle, but keep in mind that over time these will not hold up as well as makeup brushes with wood handles. A professional makeup artist will usually do what’s called a “bristle-quality test”. This is done by running your fingers through the brush hairs and watching for any bristles that fall out. If you see a lot of bristles shedding at this point you may want to consider a different brush. 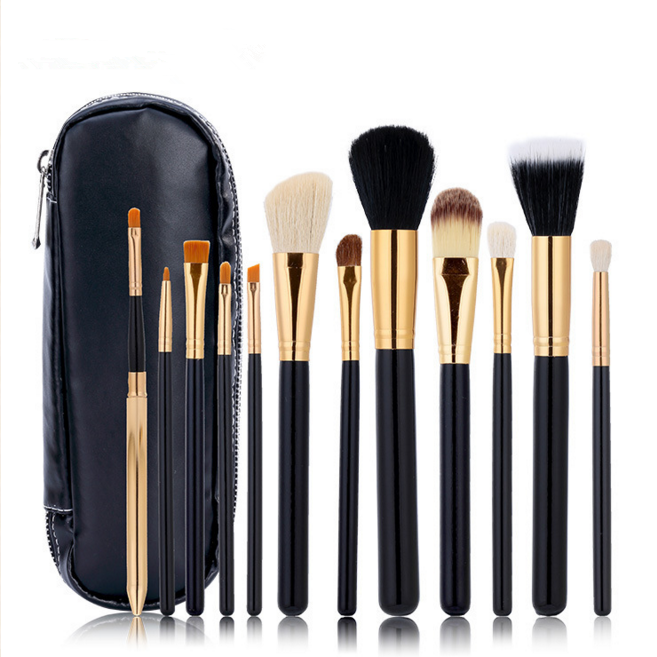 You also want to decide whether you want brushes that are made with synthetic hair or animal hair. Some people are allergic to synthetic hairs and therefore animal hair brushes are the only thing they can use. Others on the other hand are against animal hair cosmetic brushes due to the fact that they are against animal cruelty which is also very understandable. The choice you make is a personal choice and completely up to you. These tips should help you choose the brush that’s right for you. 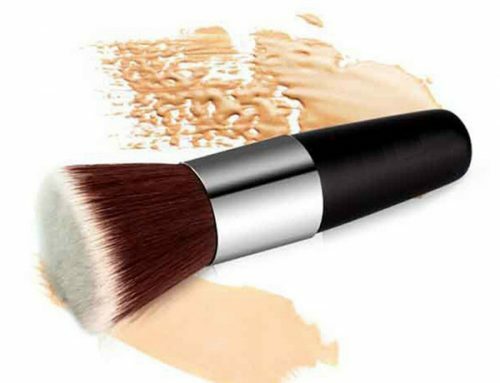 Take your time and shop around because a makeup brush can literally make or break the appearance of your cosmetics.